In the face of looming impacts of climate change, how can we engage with peers, youths and young professionals about climate change in Hawaiʻi? 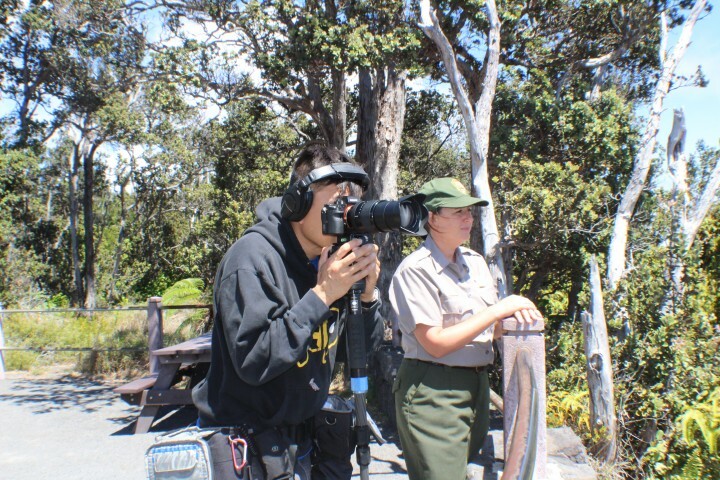 The PICCC is collaborating with Hawaiʻi-based video production team, Orig Media, to create a series of short video case studies featuring climate change adaptation plans, projects and activities being conducted by conservationists in Hawaiʻi. These candid, engaging videos are intended to inform and inspire the general public, youths and potential conservation managers.